What is the cheapest way to get from Orillia to Bradford? 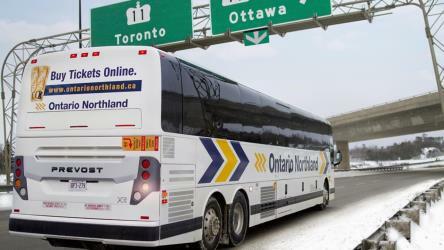 The cheapest way to get from Orillia to Bradford is to drive which costs $8 - $12 and takes 56m. 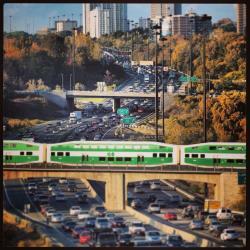 What is the fastest way to get from Orillia to Bradford? The quickest way to get from Orillia to Bradford is to taxi which costs $200 - $250 and takes 56m. Is there a direct bus between Orillia and Bradford? No, there is no direct bus from Orillia to Bradford. However, there are services departing from Orillia and arriving at Barrie St. @ Holland St. W. via Barrie Transit Terminal. The journey, including transfers, takes approximately 2h. How far is it from Orillia to Bradford? The distance between Orillia and Bradford is 56 km. The road distance is 77 km. 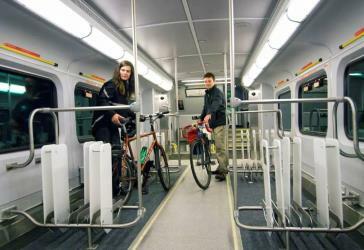 How do I travel from Orillia to Bradford without a car? The best way to get from Orillia to Bradford without a car is to bus and line 68 bus which takes 2h and costs $17 - $22. How long does it take to get from Orillia to Bradford? 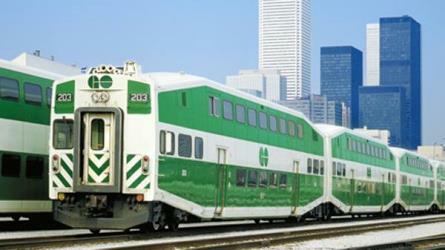 It takes approximately 2h to get from Orillia to Bradford, including transfers. Where do I catch the Orillia to Bradford bus from? Orillia to Bradford bus services, operated by Ontario Northland, depart from Orillia station. Where does the Orillia to Bradford bus arrive? 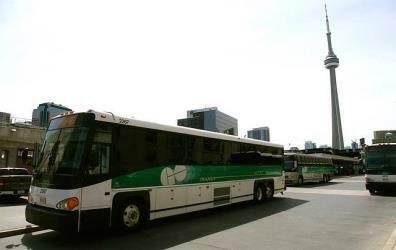 Orillia to Bradford bus services, operated by GO Transit, arrive at Barrie St. @ Holland St. W. station. Can I drive from Orillia to Bradford? Yes, the driving distance between Orillia to Bradford is 77 km. It takes approximately 56m to drive from Orillia to Bradford. Where can I stay near Bradford? There are 37+ hotels available in Bradford. Prices start at $80 CAD per night. 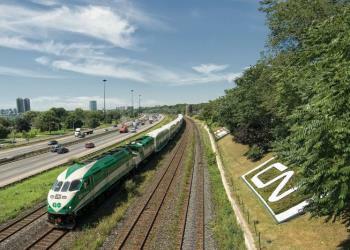 What companies run services between Orillia, ON, Canada and Bradford, ON, Canada? 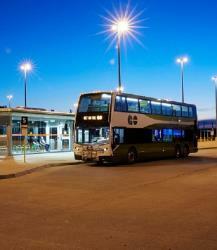 You can take a bus from Orillia to Bradford via Barrie Transit Terminal in around 2h. Bus from Barrie Transit Terminal to Barrie St. @ Holland St. W.
Rome2rio's Travel Guide series provide vital information for the global traveller. Read our range of informative guides on popular transport routes and companies - including The London Underground: Essential tips to navigate the Tube, What documents do I need to cross Niagara Falls? and Travelling by boat in Italy - to help you get the most out of your next trip. The Koffler Scientific Reserve at Jokers Hill, is a biological field station belonging to and managed by the University of Toronto. It occupies roughly 348 hectares of old fields, wetlands, grasslands, and forest lands in King Township, on the western portion of the Oak Ridges Moraine and close to the town of Newmarket, Ontario. The site has been called "an island in a sea of development"; its diverse ecosystems are home to many species of plants and animals. Hillary House, the Koffler Museum of Medicine, is an excellent example of a picturesque house in the Gothic Revival style. Built in 1862, Hillary House in Aurora, Ontario, is recognized by the National Historic Sites and Monuments Board as one of the best examples of Gothic Revival architecture in Canada. The building contains a significant collection of medical instruments, books, papers, household furnishings, and equipment dating from the early nineteenth to the late twentieth century. It has been owned by the Aurora Historical Society since 1981 and is open to the public as Hillary House, the Koffler Museum of Medicine. The South Simcoe Railway is a steam heritage railway in Tottenham, Ontario, north of Toronto. Operating excursions since 1993, it is the oldest operating steam heritage railway in Ontario and features the second oldest operating steam locomotive in Canada. Rome2rio makes travelling from Orillia to Bradford easy. Rome2rio is a door-to-door travel information and booking engine, helping you get to and from any location in the world. 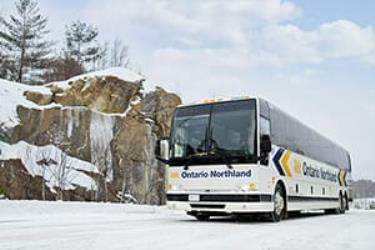 Find all the transport options for your trip from Orillia to Bradford right here. Rome2rio displays up to date schedules, route maps, journey times and estimated fares from relevant transport operators, ensuring you can make an informed decision about which option will suit you best. Rome2rio also offers online bookings for selected operators, making reservations easy and straightforward.